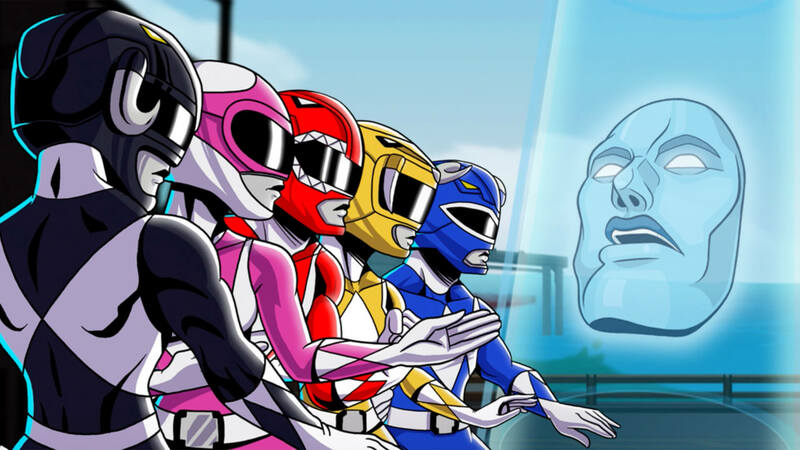 Purchase Saban's Mighty Morphin Power Rangers: Mega Battle now and receive the human characters Rocky, Aisha, Adam & Kat from Mighty Morphin Power Rangers Season 2! 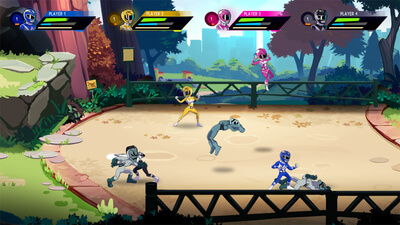 Saban’s Mighty Morphin Power Rangers: Mega Battle provides a creative and modern re-imaging of the classic multiplayer beat-em-up genre. Level up your rangers, team up with friends, summon the Megazord, and ﬁght your way through levels stylized after classic Mighty Morphin Power Rangers episodes! 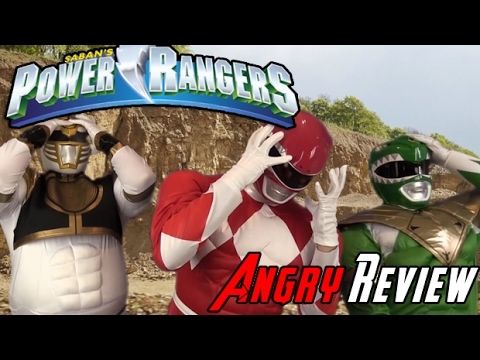 From the looks of it, Bamtang likely had to deal with a tight deadline and a low budget when they undertook this project, since Bandai Namco probably wanted the game to come out before the Power Rangers movie hits theaters. Seeing that the title showed a bit of potential with the way how the Rangers played, I could see this being true. 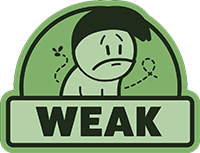 However, this doesn’t prevent the game from leaving a huge dent in the Command Center. 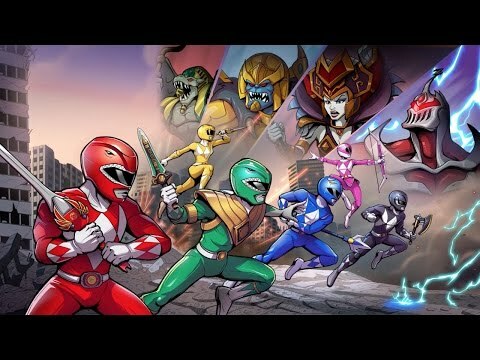 Mighty Morphin Power Rangers: Mega Battle is a fun couch co-op game that should be played with friends and family alike. It's not perfect by any means, but it manages to do the job and entertain at the same time.